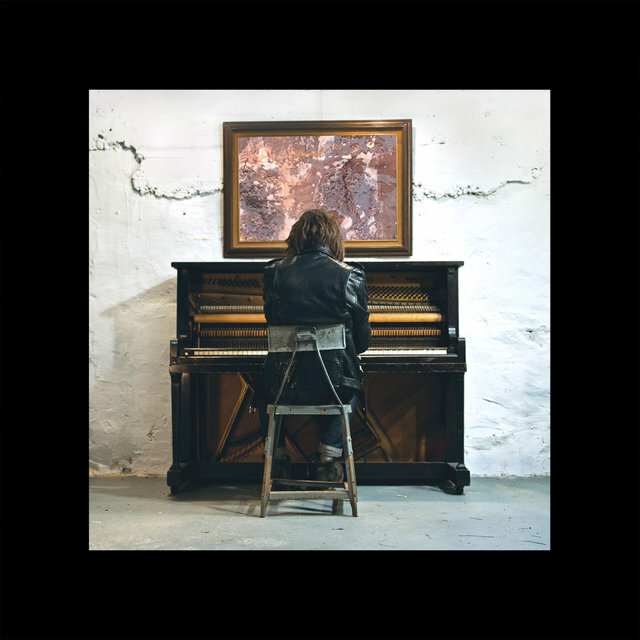 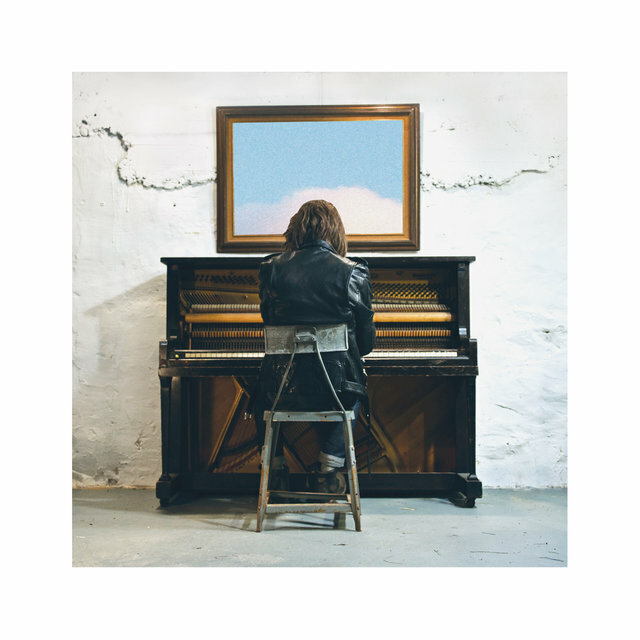 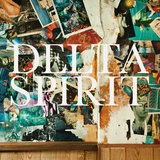 Pitching its style between indie rock and alt-country, Delta Spirit features bassist Jon Jameson, drummer Brandon Young, vocalist Matthew Vasquez, multi-instrumentalist/vocalist Kelly Winrich, and guitarist Will McLaren. The band began when Jameson and Young's former band, the San Diego-based emo outfit Noise Ratchet, called it quits in 2004. 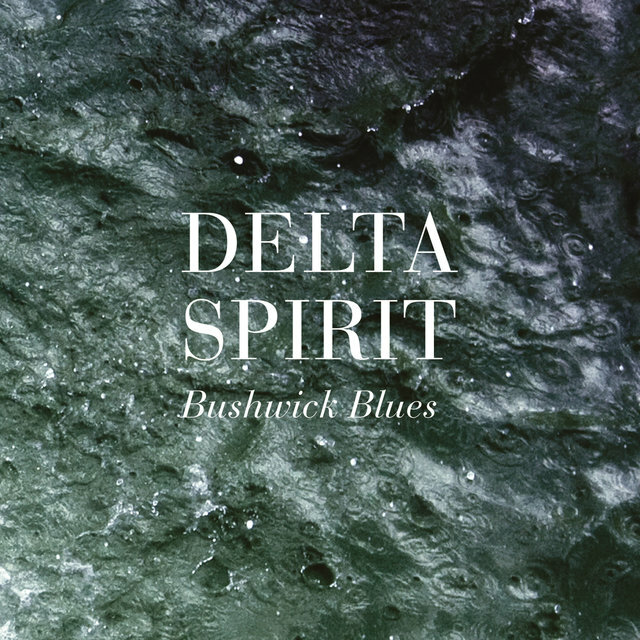 Seeking a rootsy sound, the pair joined forces with Vasquez, Winrich, and founding guitarist Sean Walker. 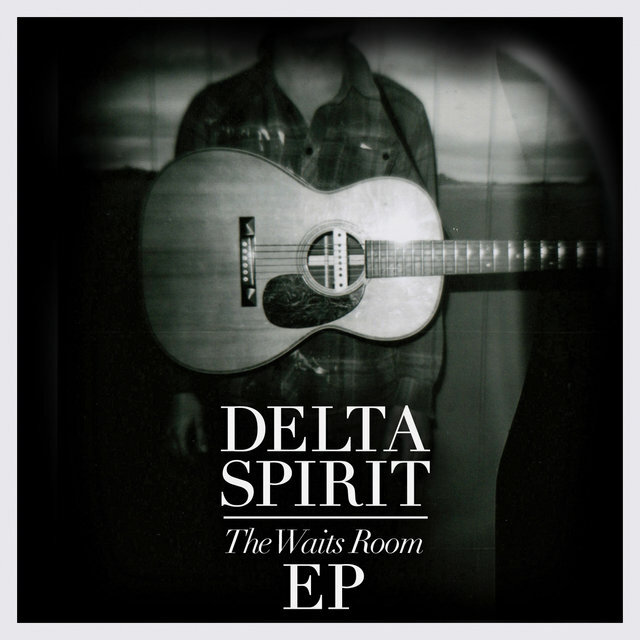 In 2006, the band issued their debut EP, I Think I've Found It, and hit the road alongside Cold War Kids and Dr. Dog. 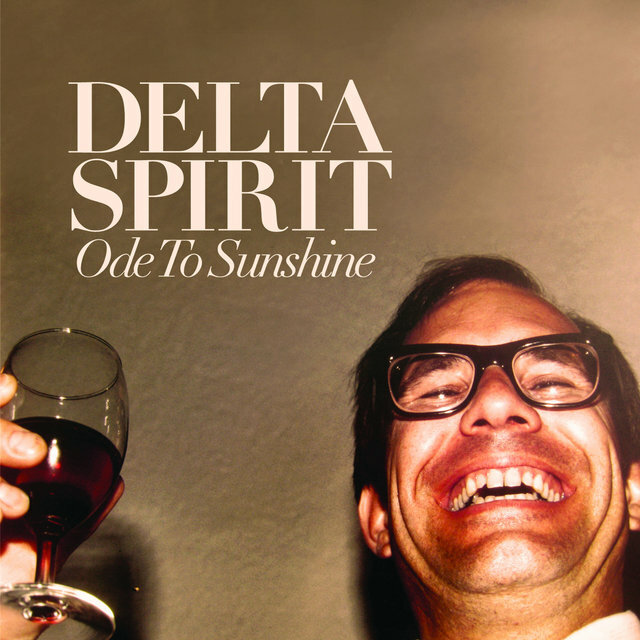 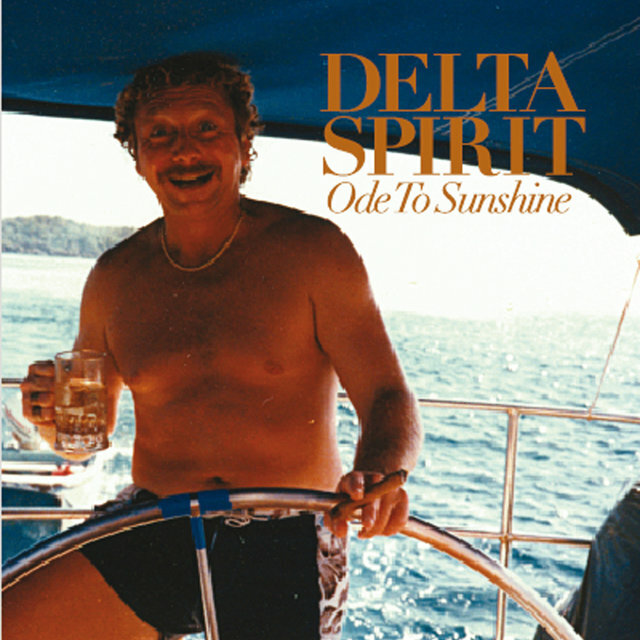 The following year, they self-released their first full-length Ode to Sunshine; after Delta Spirit signed to Rounder Records, the label reissued a remastered version of the album in 2008. 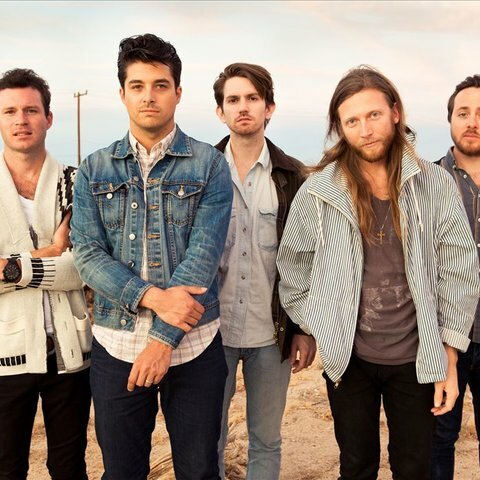 Earning acclaim for their recordings as well as their live show, the band began recording songs for its second album at Prairie Sun Studios in 2009. 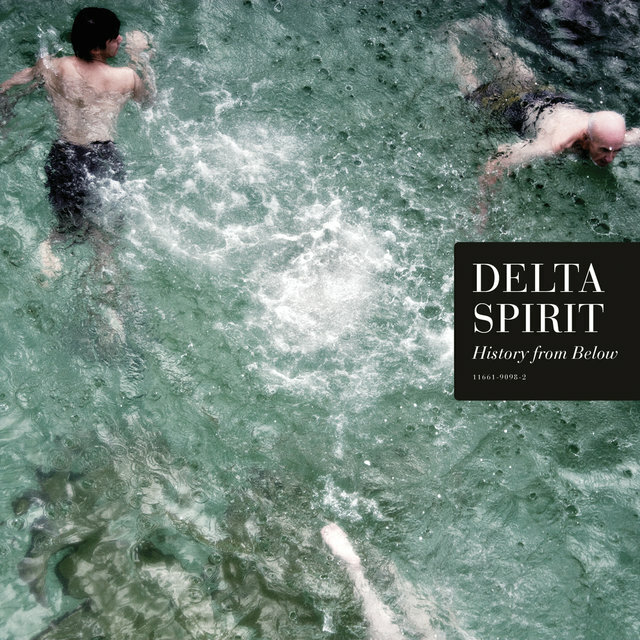 The finished product, History from Below, was released in June 2010. 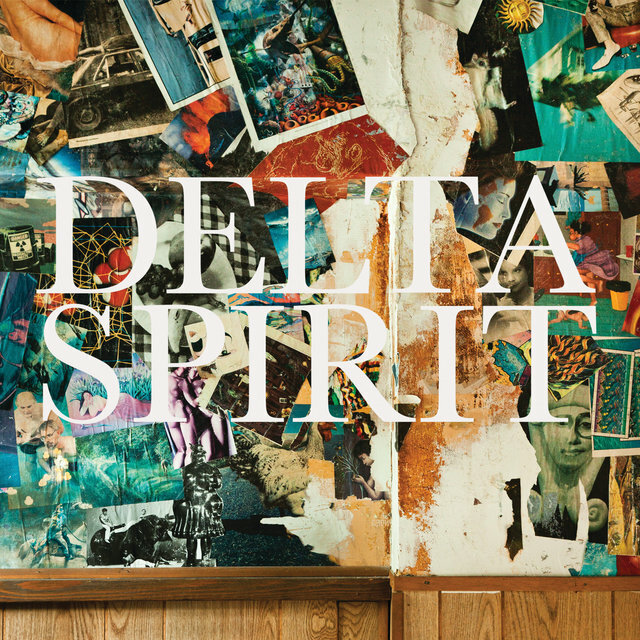 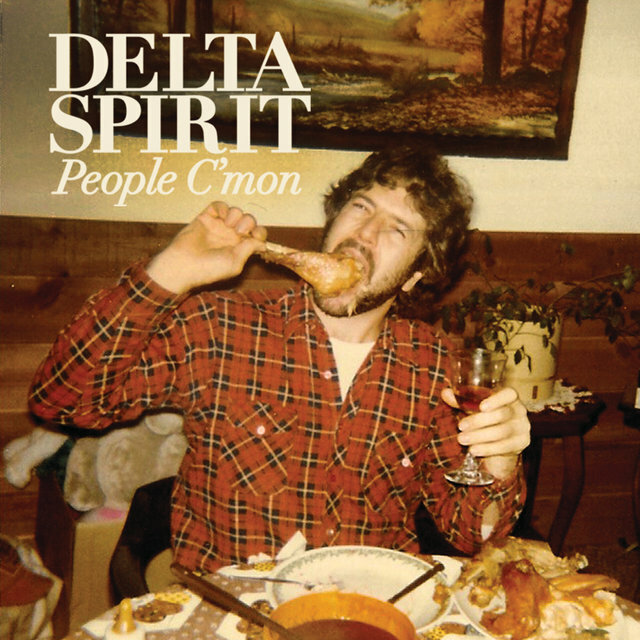 Just before Delta Spirit's self-titled third album arrived in 2012, Walker left and McLaren joined C.O.C. 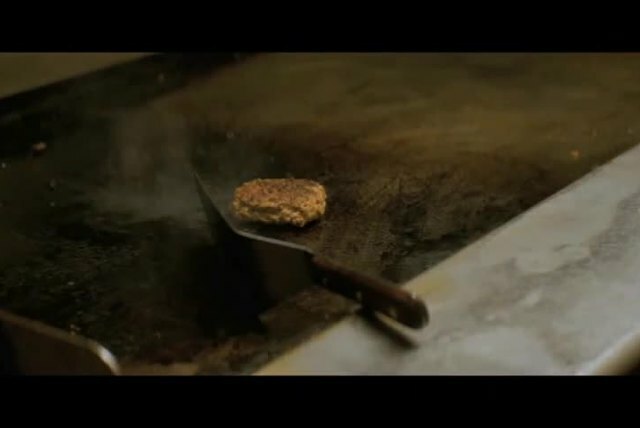 ; soon after, they moved from Long Beach, California to Brooklyn, New York. 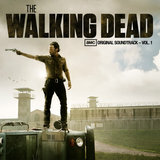 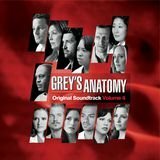 In 2013, the group contributed an exclusive new song, "Running," to the soundtrack of the AMC show The Walking Dead.